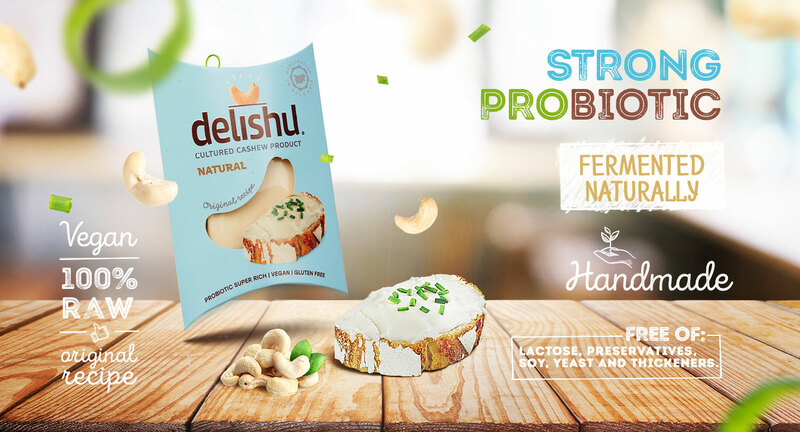 The revolutionary probiotic content of Delishu exceeds multiple times the content in most of the dairy products and at the same time its useful ingredients are perfectly assimilated by the organism due to the lack of lactose, thermal processing and gluten. We create Delishu with love and care. 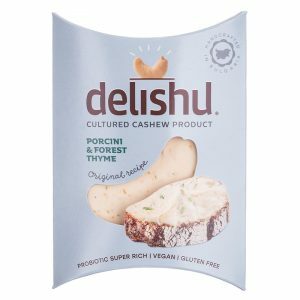 A revolution in food – Delishu is one of the richest sources of probiotics in the world with over 130 billion healthy organisms only in one pack. 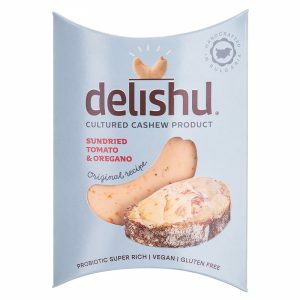 Have we mentioned that it is vegan and all ingredients in Delishu are 100 % organic without lactose and casein – so there is nothing to stop Delishu’s healthy ingredients to make you healthier and happy. We created Delishu based on our own revolutionary recipe, handmade and with much love, so that we are sure it is in good hands. 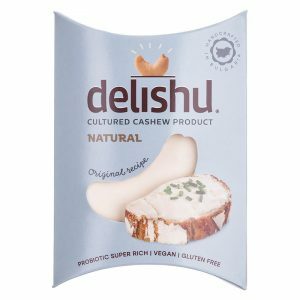 Delishu is 100% raw, pure and live product made with only four ingredients, rich in alive and irreplaceable healthy probiotic organisms. Delishu is naturally cultured which makes it tasty and easily digested. In Delishu you will find more health and no preservatives, thickeners, yeast or soy! This means that the proteins are well processed and all healthy agents are free to function for your better health. Delishu has a revolutionary which satisfies even the greatest critics. At the same time it gives the organism the much needed manganese, potassium, copper, iron, magnesium, zinc and selenium. The oleic acid in the cashew is the healthy alternative to the saturated fat in the standard dairy products, responsible for the high levels of unhealthy cholesterol. We choose the ingredients for Delishu with much love and care. We trust proven importers for the quality and taste of the nut, the coconut oil and the added spices. We are working with 100% organic ingredients! We are conducting additional research both to the product itself and to the ingredients, so that we are sure we create a product, which we would give to our children. 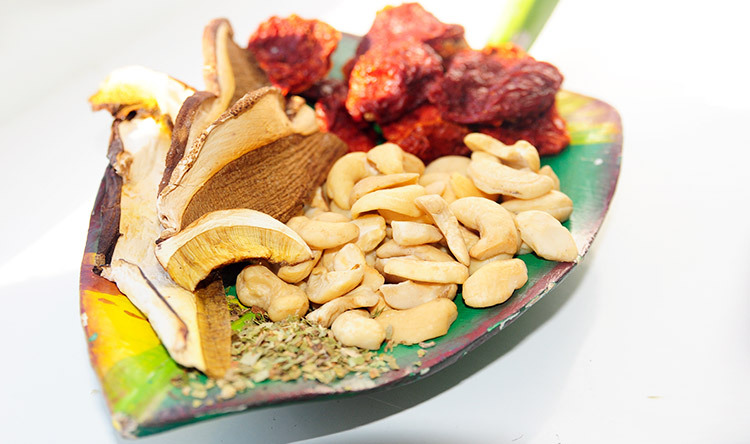 Delishu natural is produced from controlled grown natural cashew sent to us from far away India. You will sense the still raw bio coconut oil (non hydrogenated ), natural leaven prepared by us, and a light, soft and sour aftertaste. 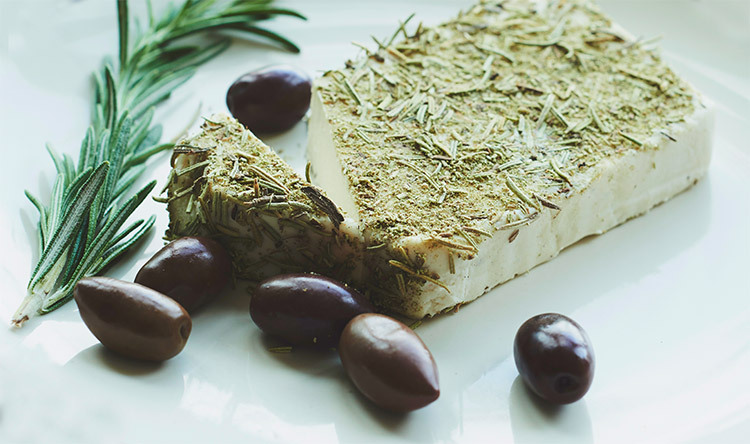 Delishu sundried tomato and oregano is produced from bio sun dried tomatoes and oregano. Pizza, pasta, bruschetta and whitefish adore the nice, sour aftertaste of Delishu sundried tomato and oregano. Combine it with dried fruit, balsamic reduction, honey and raspberry or orange dressing while drinking a glass of sweet wine. Delishu Bio Porcini and Forest Thyme has a soft and dense, balanced taste of organic porcini from Sredna Gora, completed with a pinch of fresh wild thyme. Combine it with a glass of nice wine, cappers, baby pickles, crisps, toast, risotto, antipasti and cream soups.